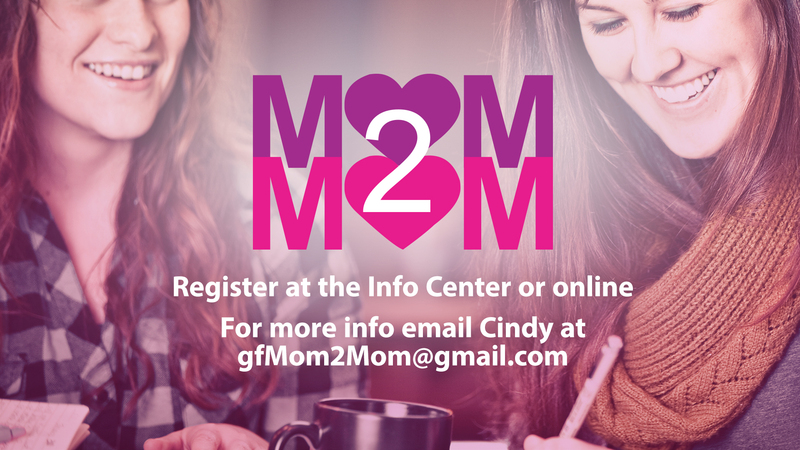 Mom2Mom is a meeting of mothers with the purpose of encouraging, mentoring and building relationships; as well as, supporting one another in the pursuit of meaningful motherhood. Relevant topics will be presented and then discussed in small groups, where moms can talk about issues such as discipline, family values and priorities, kids in the cyber world, balancing self and motherhood, etc. The content is designed for moms of all ages and stages, and mentoring relationships between newer moms and more experienced moms are strongly encouraged. Childcare is provided for infants-12 yrs., during the morning event only. There’s no charge for childcare, but there is a suggested donation of $3 for one child or $5 per family.